Charlie Phillips is to be the first guest speaker of 2016 at the Croydon Photography Forum on January 12. Charlie Phillips these days lives in south London, but he originates from Jamaica, where we was raised by his grandparents in rural St Mary. Despite once being described by Time Out as “the greatest London photographer you’ve never heard of”, Phillips has been receiving significant recognition of late. His work is known throughout the word for the honesty and sensitivity through which he has skillfully documented life in his local community since 1944 when he became a resident of Notting Hill. 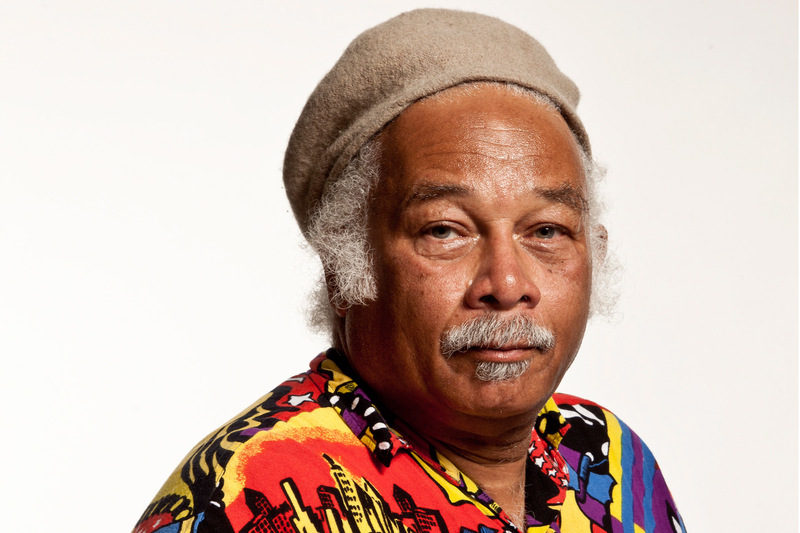 His first ever camera was a Kodak Brownie that was given to him by a black American serviceman. Phillips became a freelance photographer and worked for magazines such as Harper’s Bazaar, Stern and Life. During a brief spell in the Merchant Navy in the late 1960s he travelled Europe while involved with protest movements. After living in Italy and Switzerland, he returned to London in 1973 and opened Smokey Joe’s Diner in Wandsworth in 1989. His photographs of people and places associated with Notting Hill depict both significant and everyday moments in the area’s history, particularly in relation to its growing black population. 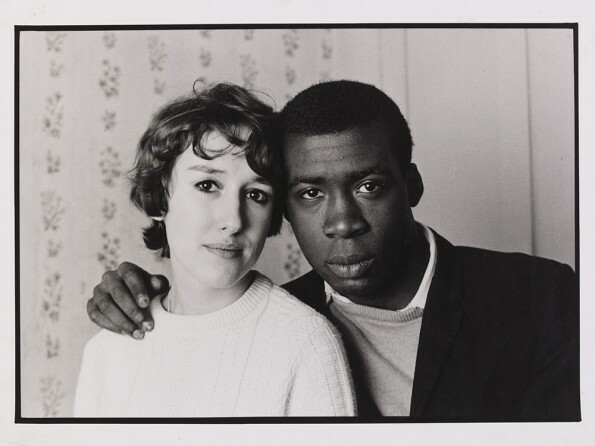 They were recognised in the 1990s with the publication Notting Hill in the Sixties (1991) and as part of the Museum of London exhibition Roots to Reckoning (2005). His exhibition How Great Thou Art at Photofusion (2014) showed for the first time his long-term project to document traditions and rituals around death and funerals of London’s African and Caribbean communities. Recently, Phillips filled the lecture theatre at the National Portrait Gallery for one of the Late Shift Talks; not only was every seat taken but the crowd that spilled out on to the stairs also joined in giving him a standing ovation at the end of his presentation. His appearance at the Croydon Photography Forum will have some of Phillips’ books available for sale, plus a raffle with a couple of interesting prizes. The Croydon Photography Forum makes no charge to attend, in order to make it as inclusive as possible, but they do ask that attendees make a discretionary contribution to help offset the cost associated with running the forum. The Charlie Phillips talk will start at 6.45pm, and run until 9.30pm, on Tuesday, January 12, at the CVA Resource Centre, 82 London Road Croydon, Surrey CR0 2TB. This entry was posted in Activities, Croydon Photography Forum and tagged Croydon, Croydon Photography Forum, Lee Town, Thornton Heath. Bookmark the permalink.